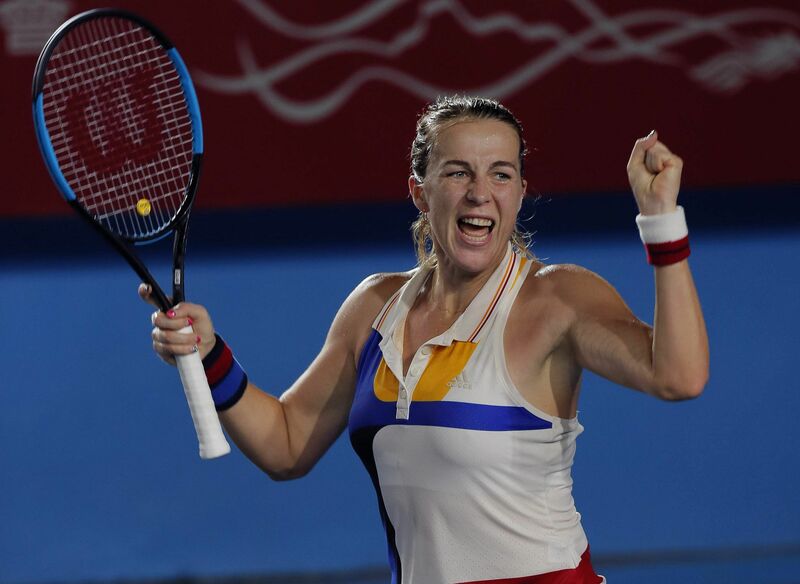 Pavlyuchenkova began the Asian swing in Tokyo where she reached the final, falling to Caroline Wozniacki in straight sets. After dropping her opener in Wuhan, she beat Davis in the first round of Beijing but then lost to Wozniacki once again. 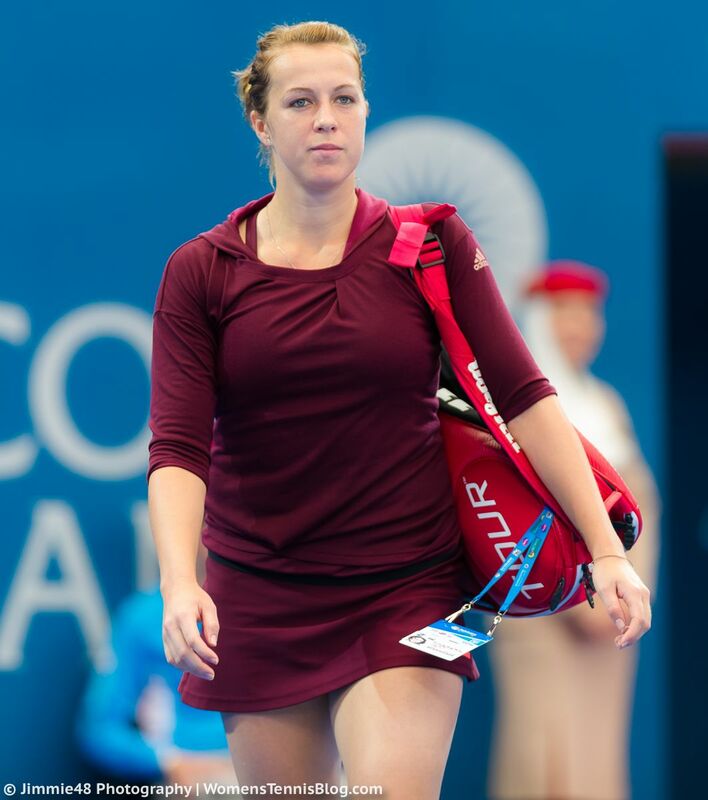 At the Hong Kong Open, Pavlyuchenkova advanced to the final by beating Babos, Jacqueline Cako, Naomi Osaka and Wang Qiang, all in straight sets. There, she overcame Daria Gavrilova in a long three-setter to claim her third title of the year and her 11th career singles title. However, this was followed by a loss in the opening round of the Kremlin Cup. 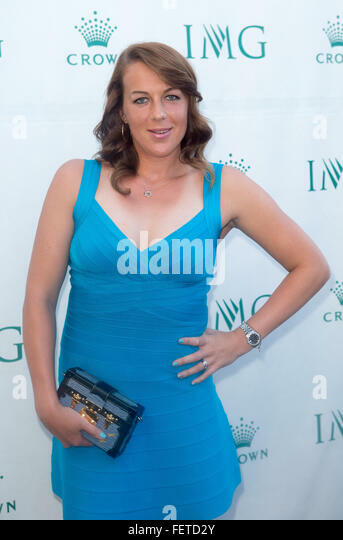 Nevertheless, Pavlyuchenkova's strong results throughout the year ensured her qualification for the WTA Elite Trophy. It was her debut appearance at the tournament and her first at a year-end championship since the Tournament of Champions in 2013. In her opener, she defeated Angelique Kerber, for the third time in 2017, before falling to Ashleigh Barty in straight sets. . She was eliminated in the round robin stage. She concluded 2017 as world No. 15, her best season-finish since 2011, and second in the top 20 overall.